I’ve been part of a really great discussion on Facebook about what people want in their dream home. 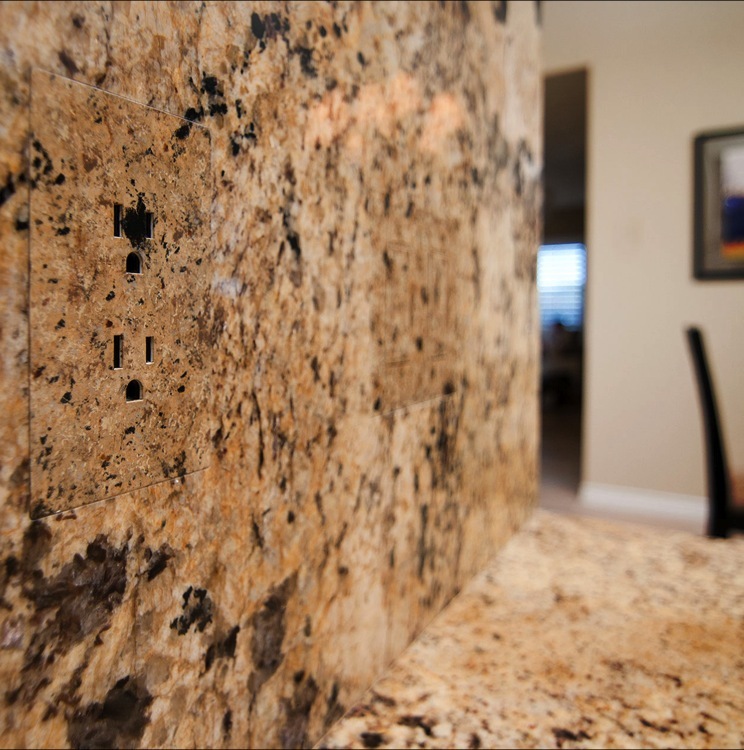 Whether you are building your dream home from the ground up or renovating to enhance your existing home there are a lot of decisions to make. I decided to compile the advice and experience from the discussion because I think they have come up with a lot of great ideas. Real estate purchases are some of the biggest investments most of us will make in our lifetimes and great vision and planning will go a long way in making your house a home. I’m going do a series of posts with these ideas and I hope you’ll weigh in with comments, via email, or on my Facebook page with the things that make your home a dream. One of the first things to choose are plumbing fixtures. The fixtures you select may have proprietary stems and valves in the wall and the plumbing rough-in happens early in the build. So the style and brand will need to be selected early. Working with a great designer will guide you in making those decisions and getting the proper valves in the proper locations early. A good electrician that can also provide lighting design advice really helps (especially in a large house you want great lighting!) Make sure you have a plan in hard copy. It will help you down the road and if you ever sell the house as well if someone wants to make changes. Skylight tubes are great for natural light. System controls lights, AC, security, and surround sound from an iPad or tablet. Centralized AV panel for the whole house including outdoor lighting, audio, and security. Remote app access via tablet or smartphone to control security, HVAC, etc. I’ve recently installed “Nest” systems in my house and love the fact that I can change the temperature in my home from my cell phone. USB charging stations built into outlets. Pop up outlets in the kitchen that are hidden until you need them. I’ve seent outlets so disguised in tile you can’t find them. I’ve heard its costly, but it sure is beautiful. This one below is a bit raised, I’ve seen them totally flush, but can’t find the picture right now. 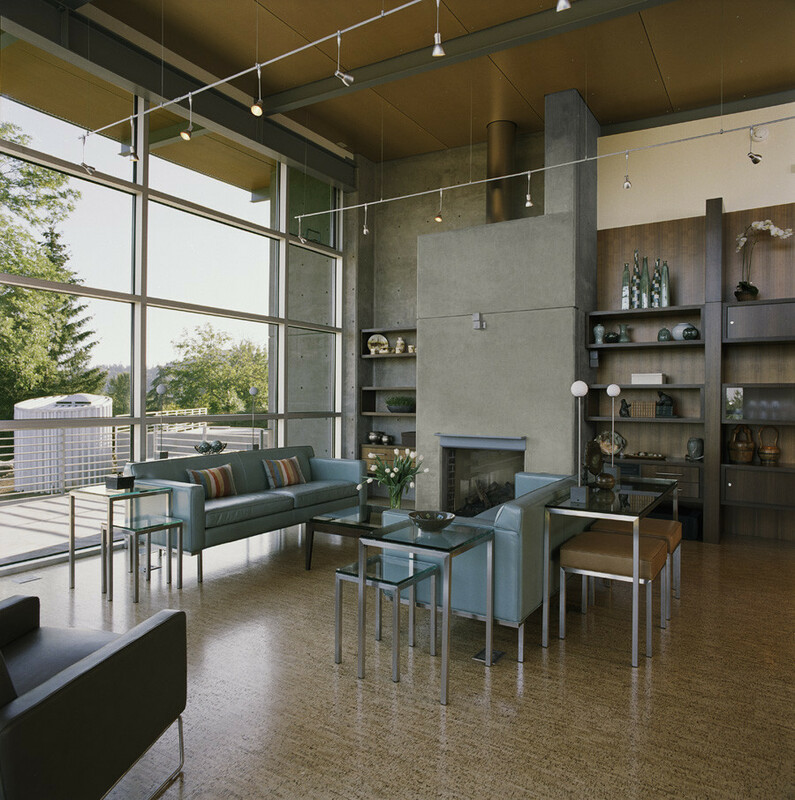 Houzz is a great resource for pictures of ideas. People love hardwood, bamboo and cork flooring not only for the look but for ease of cleaning and helping with people with any allergies. Cork is forgiving on the knees, back, and feet and like hardwood, cork can be stripped and refinished. One commenter said she preferred a lighter finish on cork because her darker finish showed nicks, scratches from dogs and every bit of dust. It’s the look currently, but will need refinished so much sooner. 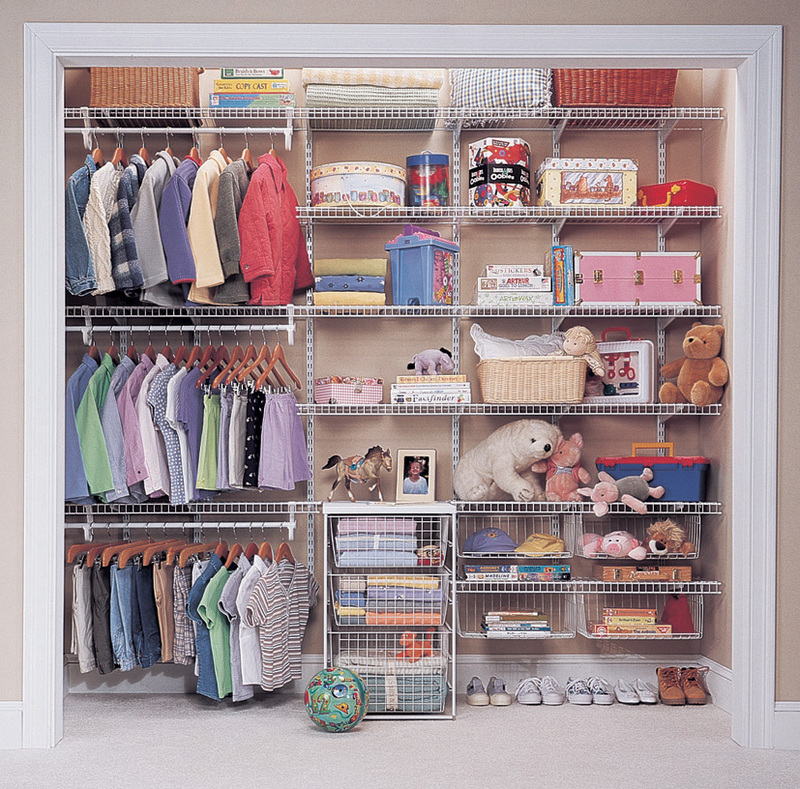 Adjustable closet shelving in utility closet and kids closets. ELFA shelving from The Container Store was mentioned as a great option. It is able to adjust in kids closets for when they grow and as their needs change. Beautiful adjustable shelving can be pricey but it makes a large closet glamorous too. Max out your main floor storage! 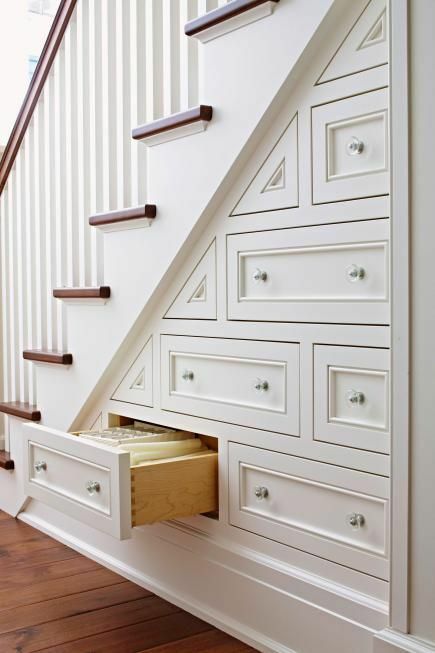 Make the steps into drawers, built–ins around the fireplace, banquette storage, mud room closets. Think about how much stuff you use and like to have within reach on the floor you do the most living in. Soft close drawers and cabinets. Christmas tree closet – slide the tree inside fully decorated after Christmas and then brings it back out next year. Retired but very active friends didn’t put an elevator in when they built their dream home but they designed the house to accommodate one later as needed. Can’t hurt to plan ahead! All the doors were built wide enough to be handicapped accessible but were trimmed out to normal widths for resale. If they find they need it, they can take the trim down and voilà! Stair treads that are wider than builder grade are important- architects will automatically plan on builder grade measurements but wider stairs are a huge safety and comfort issue. 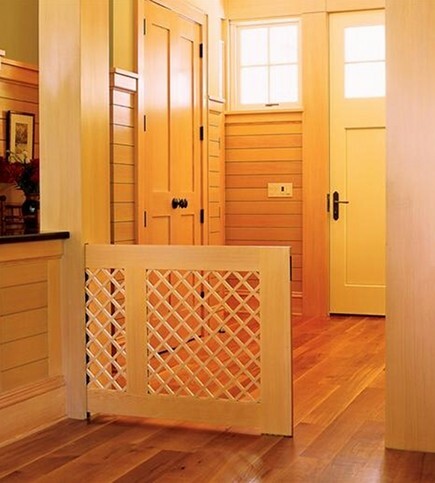 Pocket baby gates around stairs. It’s like a pocket door but it’s a gate instead. Also, helps with pets. Geothermal HVAC is incredibly energy efficient and doesn’t dry the air out as much in the winter (in part because it’s electric heat), and utility bills are SO low. Add the option to condition the air to prevent itchy skin in the winter. 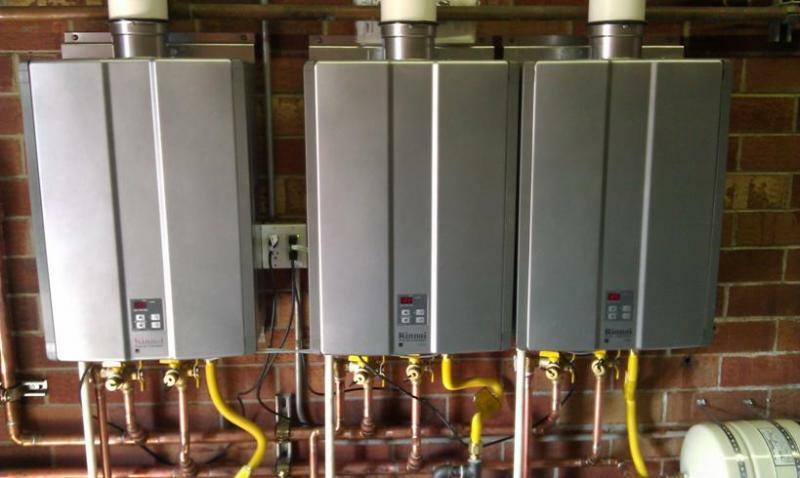 Tankless water heater- never run out of hot water again! May need several in various areas in large houses or you’ll need a mini tank to give you instant hot water in all locations so you won’t be running the water and wasting that while you’re waiting for hot water! Whole house humidifier to keep winter air comfortable. 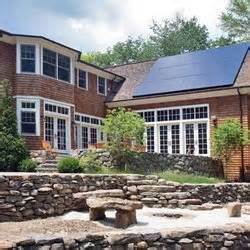 Take advantage of southern sunshine to be green and help reduce energy bills. Whole house generator: a must during the aftermath of ice storms or windstorms! Redirect all gutter to a tank for irrigation. There are systems out there that help you conserve water for outdoor use. Laser air cleaner in HVAC system that makes air in the home super clean. Mud room with hooks for storage and shoe bins and closets. Add a chalk board or magnetic message board to keep track of activities. Drying racks in laundry that are fixed to wall for hang dry. Flat drying racks that pull out in laundry for sweater drying. Big laundry sink for messes. 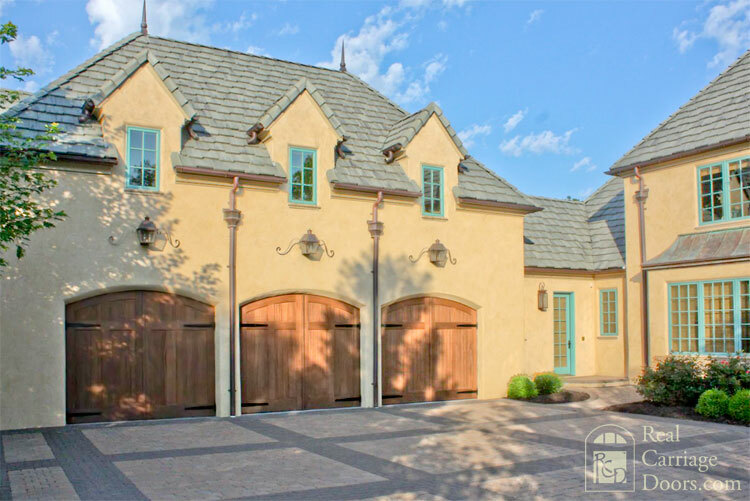 I’ve written about solid wood garage doors here before and I still think they were a great choice for adding a lot of curb appeal and value to my home. 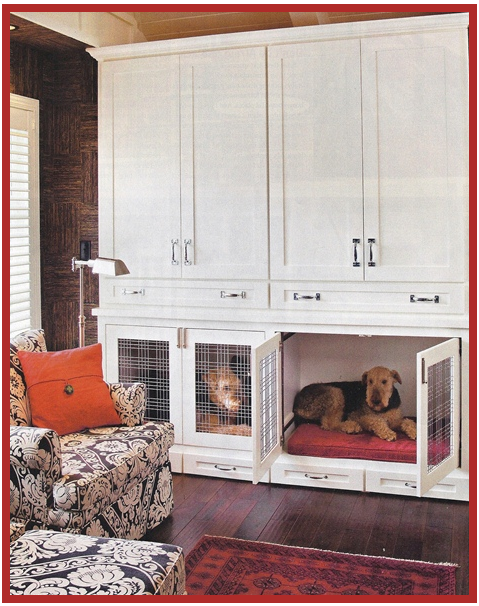 A raised shower in the mudroom area – like the ones they have at dog washes – so you can bathe your dogs (without killing your back) on their way back inside if they are muddy, etc. ‪Professional designer up front to help with your interior colors and fixtures. 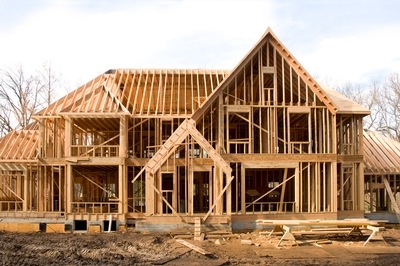 Now it’s your turn; what advice do YOU have for building your dream home? We’ll be bringing you more on specific rooms soon, but its been so much fun to get everyone’s ideas! Head over to my Facebook page to join the discussion. This entry was posted on January 14, 2015, 10:22 am and is filed under Atlanta Home Builders. You can follow any responses to this entry through RSS 2.0. You can leave a response, or trackback from your own site.